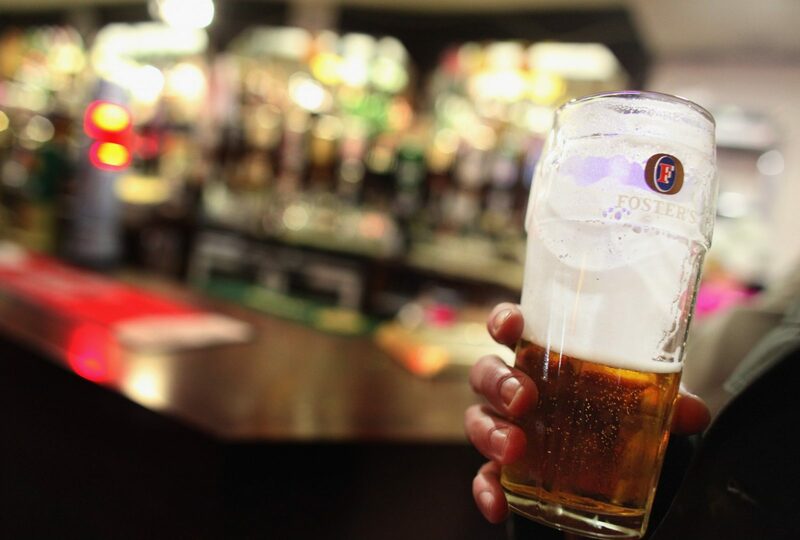 Last orders could soon be a thing of the past. Precarious post-pub staggers home could soon become a distant memory for one lucky drinker with a few quid going spare. One Liverpool-based homeowner has put his house up for sale and the property just so happens to have its very own pub. Located in the basement of this six-bedroom property in Fazakerle, north Liverpool, this fully fitted drinking establishment has all the makings of a great night out, from the comfort of your own garden. 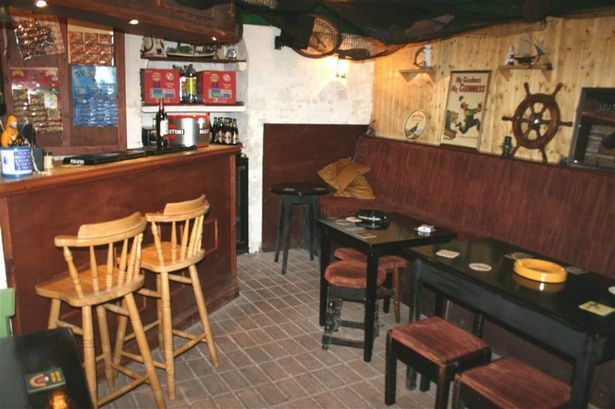 Boasting a nautical theme, complete with clichéd ship’s wheel and lobster net, the pub/home comes with all the necessary fitting and fixtures that you would associate with a real free house. 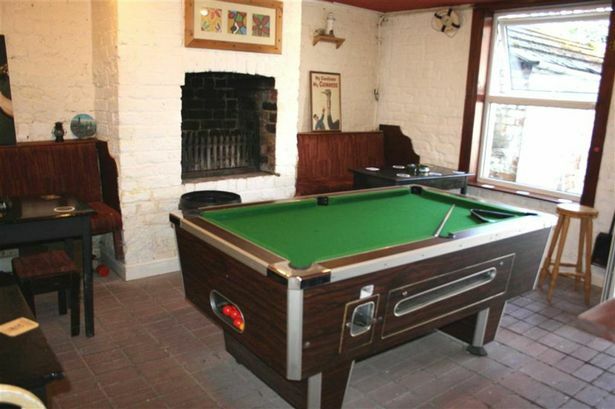 From bar stools and optics to under the counter fridges and stools, there is even room for a fully functioning pool table, though you had best stock up on 10 and 20p pieces if you want a game. Having effectively recreated the look of a much-loved local, the current owners have put the property on Zoopla, where it is already attracting plenty of admiring glances. The spacious, four-storey house has garnered over 2,000 views in just a short space of time and is unlikely to be on the market for long. With an asking price of just under £300,000, it could prove value for money, provided the drinks continue to flow. And with three bathrooms on hand for visitors as well as a large conservatory that could double up as a potential smoking area, this really could prove to be a little corner of heaven for one pub-dweller with the cash to complete a deal and the mates required to fill his new dwellings. Back in 2014, the British Beer and Pub Association estimated that there were 51,900 active pubs operating in the UK. That number represents a decline of 600 on the previous year’s figure, with many opting to take advantage of cheaper supermarket deals on alcohol. Building your own personal pub at home could therefore be the perfect solution.